Paul Owen is a percussionist, drummer, and educator currently residing in Portland, Oregon. Owen is the drummer for the double platinum selling artist, Cherry Poppin’ Daddies, with who he has performed throughout the United States, Europe, and Asia. A supporter of contemporary works for percussion, Owen is a member of the Portland Percussion Group, which strives to promote percussion performance through concerts, educational outreach, and the commissioning of new compositions. Owen has performed at renowned events such as the Lionel Hampton Jazz Festival, Detroit Jazz Festival, New Music Detroit’s Strange Beautiful Music, Reno Jazz Festival, and Northwest Percussion Festival. Owen has served as Principal Percussionist with the Salem Chamber Orchestra in addition to performing with numerous regional ensembles such as the Eugene Symphony, Vancouver Symphony Orchestra, Oregon Coast Music Festival, Oregon Festival of American Music, and Newport Symphony. Owen serves as Professor of Percussion at Willamette University in Salem, Oregon. He also instructs students as Percussion Specialist at various high schools in the area in addition to adjudicating at the state level. 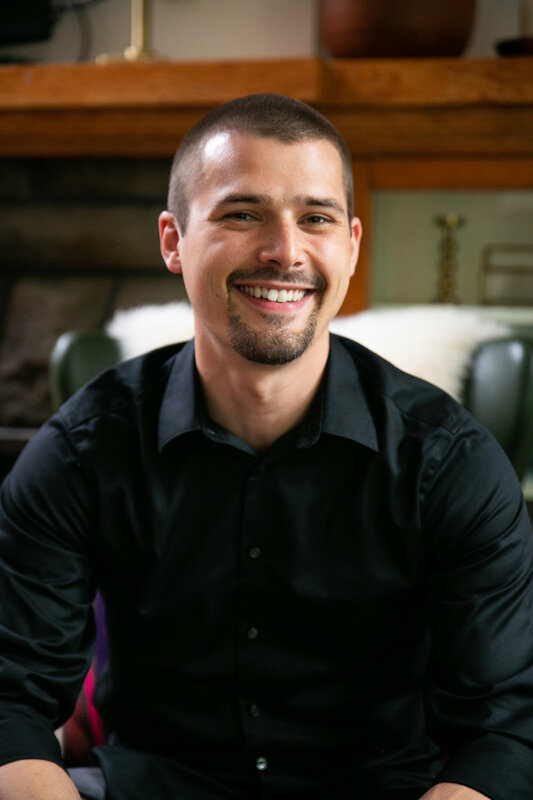 Owen received his Master of Music in Percussion Performance degree from the University of Michigan where he studied with Professor Joseph Gramley of Yo-Yo Ma’s Silk Road Ensemble as well as Professor Jonathan Ovalle of PercuNova and Ensemble Duniya. During his Master’s studies, Owen was awarded the position of Percussion Studio Manager. In addition, he received his Bachelor of Music in Percussion Performance from the University of Oregon where he studied with Charles Dowd and was named the Undergraduate Outstanding Performer in Music.